A few months back, I got to do a horn button / badge / logo collaboration with Spirit Road. Kevin has allowed me to put his logo in my store, so now anyone who wants to be a part of Spirit Road can show their support. There will be badges in the next few days/weeks as well. 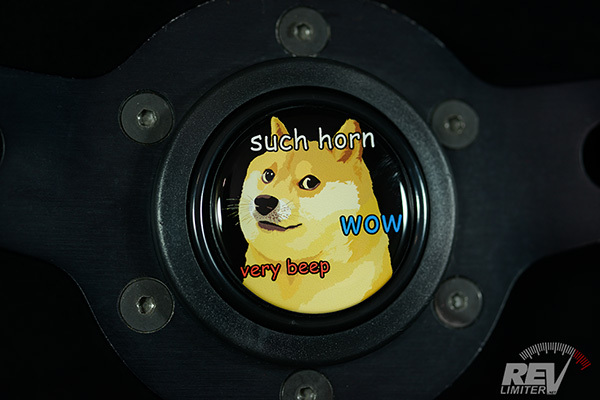 And maybe a second design of the horn button. 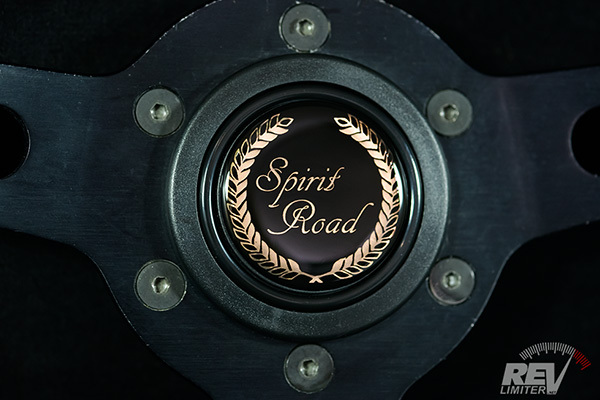 Grab your Spirit Road horn button in the revlimiter Store. This started out as a custom order and I had to put it in my store right away. I can't believe I didn't think of doing this myself ages ago when I did the gauges. 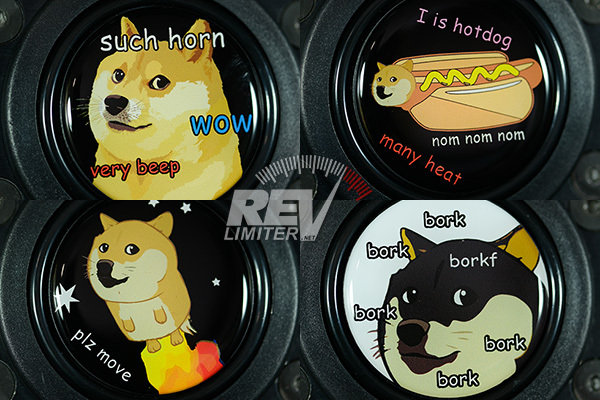 Claim your DOGE horn button at my store. Thanks again Kevin and Eric. Stoked to have these new buttons to share with people.